There’s so many things to say about Samsung Galaxy Nexus. So i keep my mouth shut to introduce itself to you! It’s a Google Phone man! What are you expecting? Surely you get the most from it. Its the only device in the world till now running latest Android operating system- Ice Cream Sandwich. Unlike its Nexus S predecessor, which was essentially a rebranded Samsung Galaxy S, the Samsung Galaxy Nexus is a completely different device from the current flagship of the company. The Galaxy Nexus packs an impressive spec sheet, but yet again the OS which is the device’s main highlight. After all, Android 4.0 Ice Cream Sandwich is widely expected to put an end to the fragmentation, which currently plagues Google’s mobile platform. 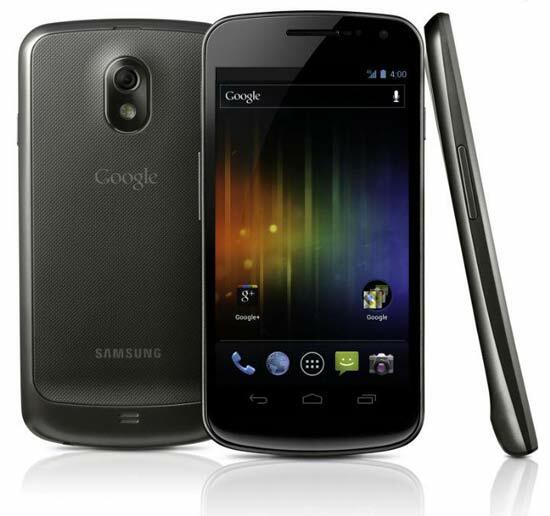 Obviously i am here to share you some of the disadvantages of Samsung Galaxy Nexus with its large advantages list. I hope you will enjoy the reading. Though it has some lacking but keeps in mind that Samsung Galaxy Nexus is the best, or at least better than others. So choosing Galaxy Nexus will never disappoint you. You can buy 16GB version of this phone unlocked from Amazon for $443 now. It’s one of the best deals for SIM free Galaxy Nexus now.